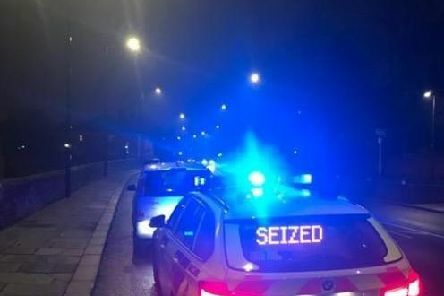 Police in Doncaster seized a car belonging to a takeaway delivery driver last night. 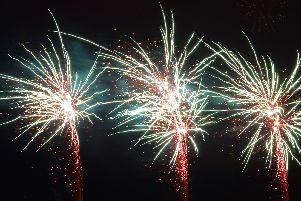 Police in South Yorkshire have issued a warning about buying fireworks from disreputable outlets. 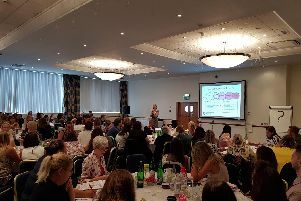 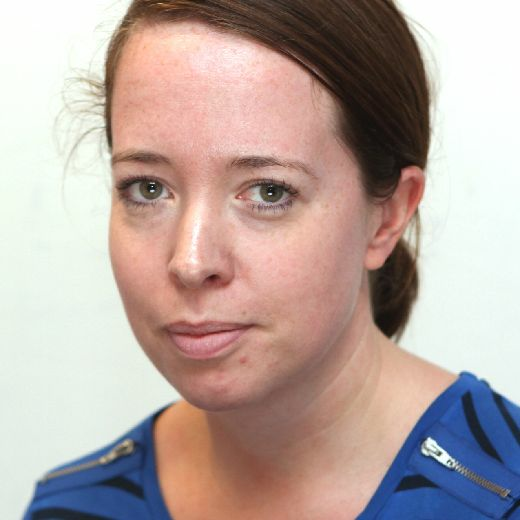 Former students of South Yorkshire secondary schools are to use their career experience and skills to boost current pupils’ chances of going to university. 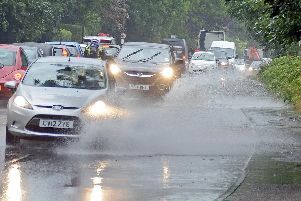 The region has escaped the worst of Storm Callum – but the rain is set to continue today. 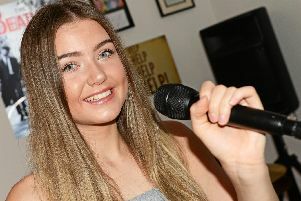 Mystery surrounds the future of Doncaster teenager Charlotte Lee on the X Factor. 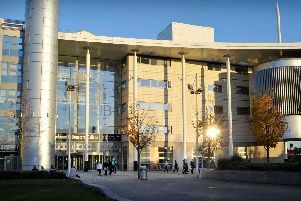 Education in South Yorkshire has received a major boost with three announcements which will benefit the region’s young people – including funding from the Sheffield City Region Mayor. 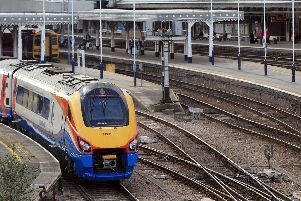 Rail passengers across South Yorkshire face further disruption today as workers hold a further strike in the long-running dispute over the role of guards. 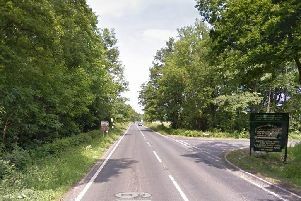 Seven people have been injured after a bus and car crashed on the A19 near Doncaster. 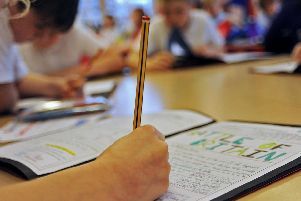 Maths lessons in dozens of primary schools in Doncaster are set to be improved following a £600,000 investment. 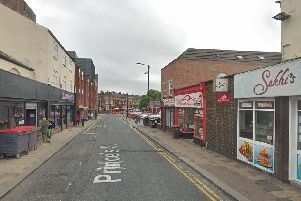 Headteachers from South Yorkshire are sent to descend on Downing Street to demand more money for schools. 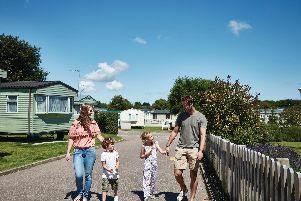 I'd been to Great Yarmouth several time when I was a child and so after having a family of my own I couldn't wait to return. 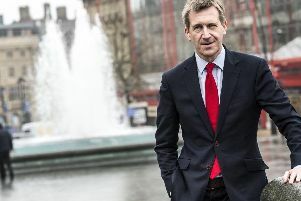 Fans have been paying tribute to Barry Chuckle following his death aged 73. 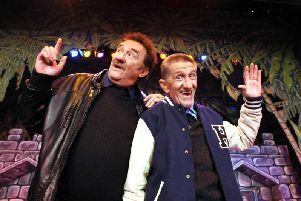 South Yorkshire television star Barry Chuckle - one half of The Chuckle Brothers - has died aged 73. 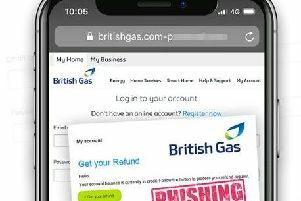 A warning has been issued about a scam involving fake emails purporting to be from British Gas. 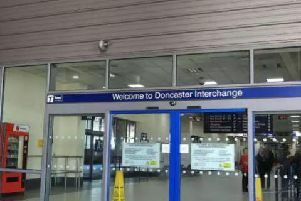 Police were called to a South Yorkshire bus station yesterday after reports a 'suspicious item' had been discovered. 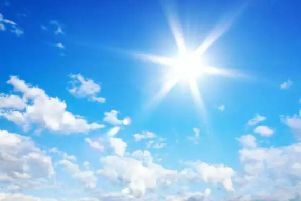 Another fine weekend is on the cards for South Yorkshire. 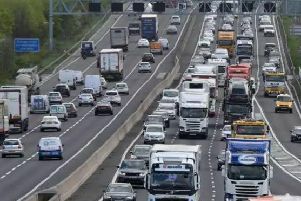 Motorists travelling on Yorkshire's motorways could be disrupted next week by a number of roadworks planned for the region. 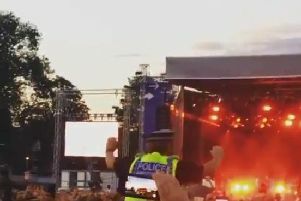 A South Yorkshire Police community support officer has become an internet sensation after being caught on camera dancing at Tramlines. 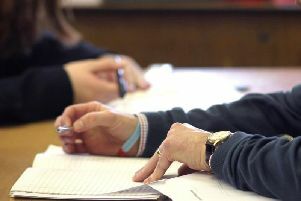 An education charity has been awarded Government funding to improve the employability skills of students in Doncaster by using former students.